The Club has become one of the most popular destinations in the area for socialising, relaxed, contemporary dining in the Galley Restaurant and for enjoying special occasions. The well-appointed Clubhouse is an excellent choice as the venue for functions, with a choice of rooms perfect for anything from a wedding reception or birthday party to a conference or board meeting for between 20 and 500 guests. 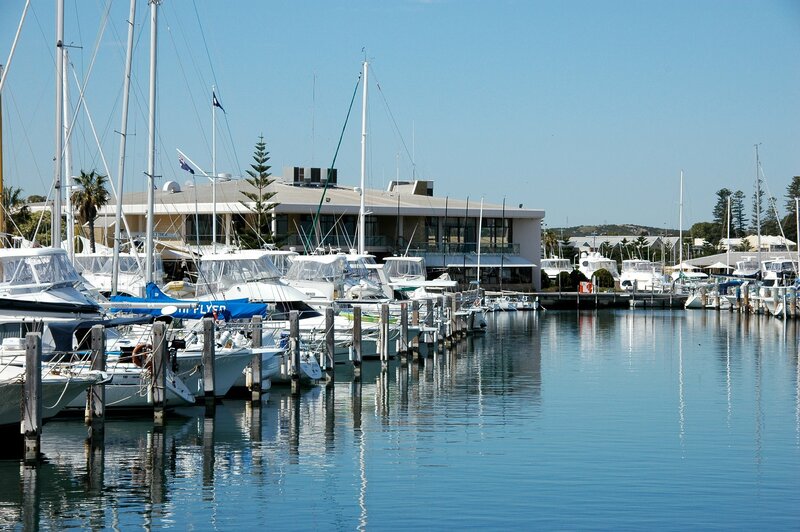 Nightcruisers have been calling on the Fremantle Sailing Club for many years and providing School Ball Transport Packages, Function and Wedding Transport including late-night returns. 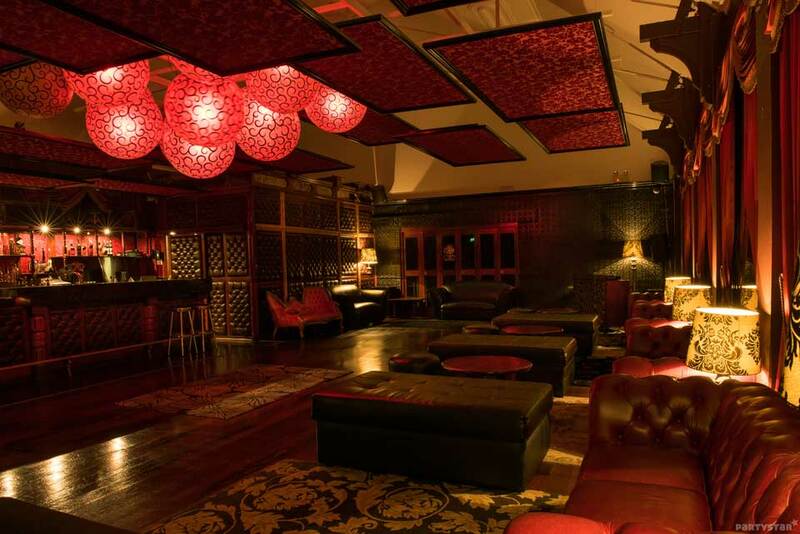 Have your Function, Event or After Party in a Stylish & Unique underground space. FIVE Private Areas & Booths available with Bottle Service, Personal Hosts, Beverage & Canape Packages available to suit your needs. HUGOS is the perfect venue for your Corporate Function, Party, Private Event, Birthday, Hens Night or just a general catch up with friends. 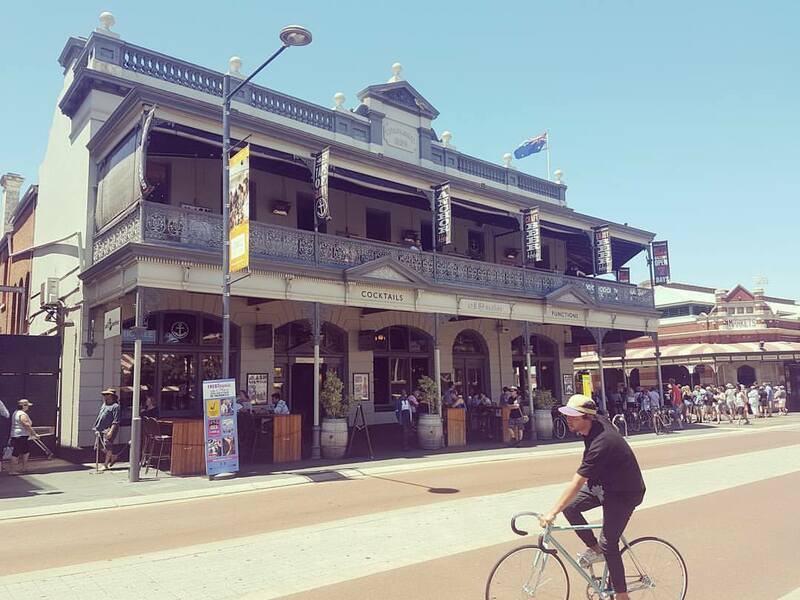 The Sail and Anchor is an iconic Fremantle landmark serving up pub grub, local and international beer and wine, a range of classic and original cocktails and a wide range of spirits. Versatile and friendly, The Sail and Anchor is perfect for a casual lunch, after work drinks, catching the game, having a big night out or for your special events and functions. Nightcruisers have been welcomed here for many years as it is ideal for the Pub & Grub Crawl, Birthdays, Bucks Party and we also provide function transport. 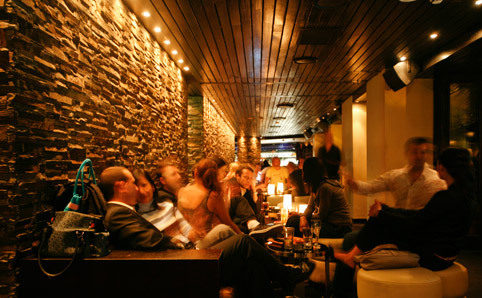 The decadent cocktails, fabulous food, funky music and superior service makes the Monastery the perfect venue. Ideal late night drop off venue to party on in luxury surroundings. The Nightcruiser Crew will book for you and we pass on the deal we have negotiated on to you. 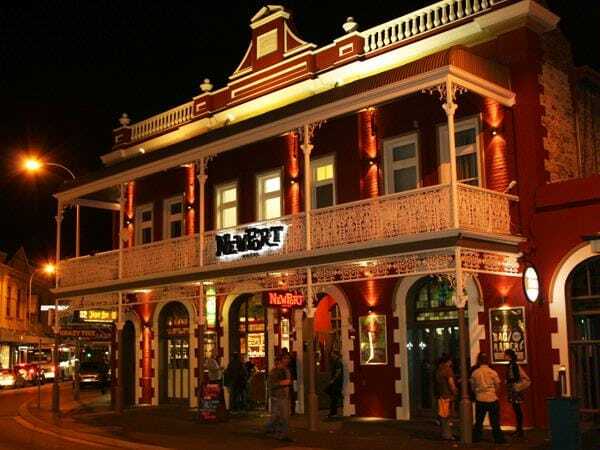 The Newport has an excellent track record when it comes to live music. 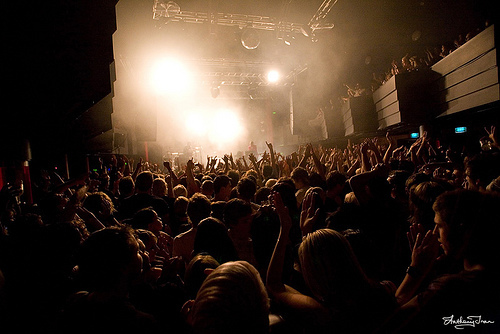 The venue has been host to a number of outstanding Australian and International touring acts over the years and that hasn’t changed. We have also introduced local, national and international DJs to the bill and coupled with the venues new look renovations, there is no other place to be. 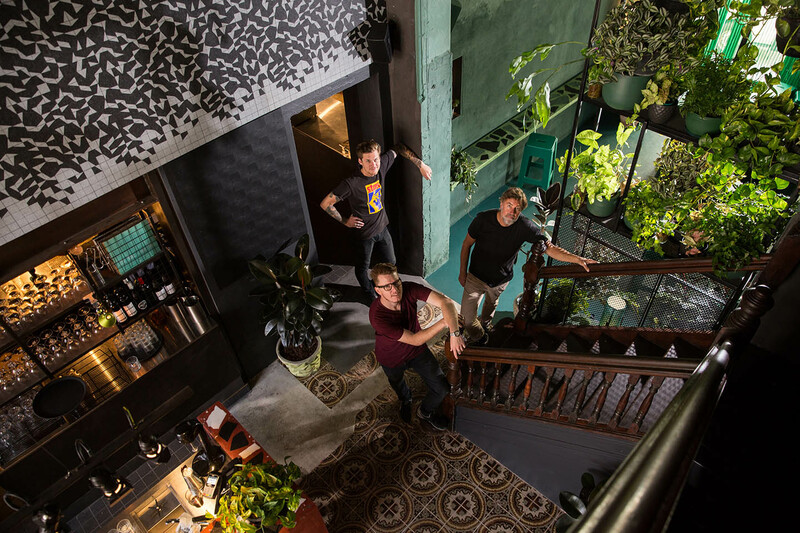 Hours: Open Wed-Sun 4 PM- 12 AM“Old Freo house party – that’s the feel we tried to create,” says co-owner, Greg Leaver. “You rock up to a house in South Freo and the front room is going off. Someone’s cooking in the kitchen, people are talking upstairs, there’s a dance floor out the back. We had all these different rooms, so we thought, let’s make it like a house party.”A dozen beers are offered on tap and patrons can order draught beers by the schooner or smaller 200-millilitre glass (also known as a seven in New South Wales and Victoria, plus a butcher in South Australia). The wine list favours boutique producers with all product sourced directly from the winery.Chef Paula Galvez, formerly of Strange Company, is having fun with the menu. Leaver describes the brief as “anything you want to put on a skewer” and the Chilean chef has delivered with a carte offering everything from hotplate-grilled satay chicken to individual veggies on a stick. She’s also turned into her own Chilean heritage for a selection of empanadas.